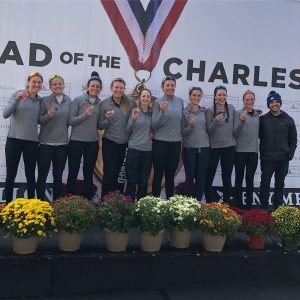 The Fall Head Racing Season finished for the Mercer Juniors and Mercer Masters at the Head of the Schuykill Regatta in Philadelphia, October 28, 2018. 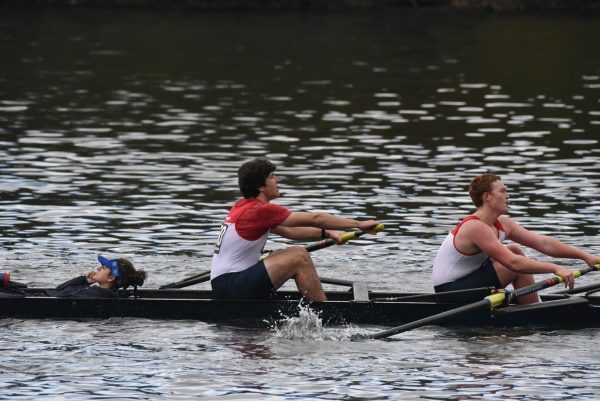 The weather was beautiful for the first race of the Head season on October 6th in Shelton, Connecticut for the Head of The Housatonic. Mercer followed that two weeks later at the cold and blustery Head of The Charles. The last Head races took place the weekend of October 28-29 for the Head of The Schuykill in Philadelphia. There was heavy rain on Saturday for the Masters races, but for Sunday’s Junior races the weather improved substantially. Congratulations to all who represented Mercer Junior and Masters Rowing at these regattas!